The week of Thanksgiving is upon us. That means massive savings in the e-commerce world. 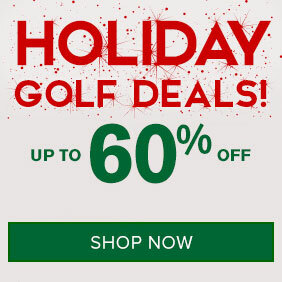 GolfDiscount.com is your #1 golf retail location for Black Friday, Cyber Monday and all things holiday deals! The 2019 equipment lineups will be here soon, which means major markdowns, closeout buys and our cost your cost deals on this year’s top sellers. 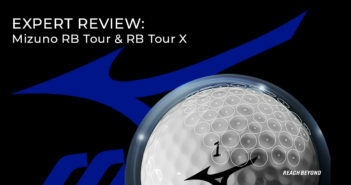 Come check out deals on the very same clubs you’ve seen the pros gaming on the PGA Tour. In addition to the standard industry-wide promos, we are excited to offer daily flash sales running now until after Cyber Monday! Make the most of the off-season by updating your entire golf bag and wardrobe BEFORE the 2019 season kicks off. Our daily deals feature products across all categories. 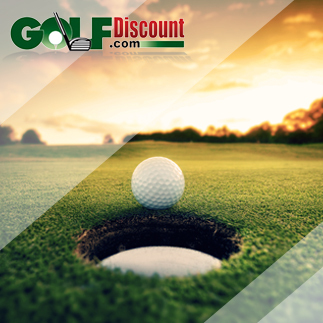 Whether you’re looking for some new golf shoes, apparel for 2019 or a brand-new set of irons, GolfDiscount.com is the place to go. Let’s face it, golfers are particular, we like what we like. 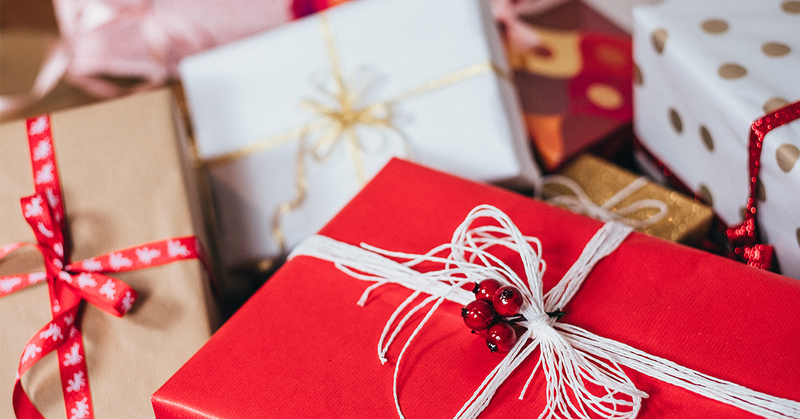 If you’re buying a golf gift, but aren’t a golfer yourself, here are some helpful hints to make sure your gift is a hole in one! Golf Balls are always a great gift. All players could use more ammo for the course, however with so many options available how do you make sure you pick out the right ones? Either ask them directly (or someone they play with) what they like, or if accessible, peek into their golf bag and see what kind of golf balls they currently use. Buying clubs for someone is tough. It isn’t impossible, but if you are unsure what specific club they would like, a gift card is always a good option. If you do take a chance and purchase a club for someone, don’t be offended if they decide to exchange it for another. They will be truly grateful for the gift and ultimately excited to hit the course with their new toy! If you would like to purchase apparel, consider surprising them one of our Trophy Golf Boxes. Our stylists will hand pick a complete outfit based on the sizes and preferences you input. Choose from three styles, Conservative, Athletic and Loud, and between the Trophy Golf Box (polo and shorts) or the Premium Trophy Golf Box (pair of pants and outer layer). Both options are a great deal and include high quality name brand apparel, as well as some other apparel and on the course accessories. Find out if there is an accessory or training aid that they don’t currently have but would like to have. Rangefinders, GPS devices, golf analytics tools, and off the course training aids are all fantastic gifts for golfers new and seasoned.